Norman Sylvester was born in Bonita Louisiana. He was influenced by his father, who sang in a Gospel Quartet. His Family moved to Portland Oregon in 1957. 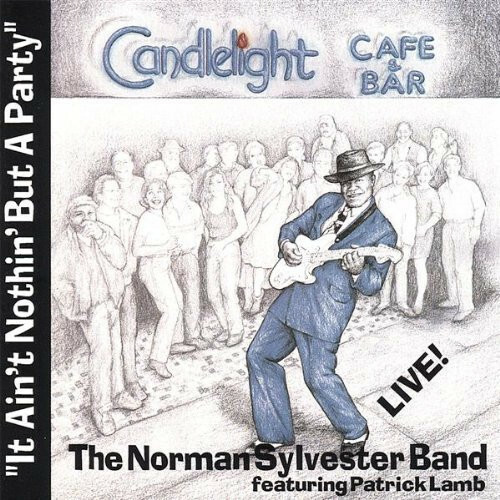 The Norman Sylvester was formed in 1987.The Band has shares billing with BB King, Buddy Guy,Tower of Power, The Five Blind Boys of Alabama, James Cotton, Kenny Neal and many more. Norman's original music is reflection of life. Nice blend of Funky Blues and Soulful R&B.All original songs from the soul of the 'Northwest Boogie Cat' Norman Sylvester. Kundenbewertungen für "It Aibn't Nothin' But A Party"